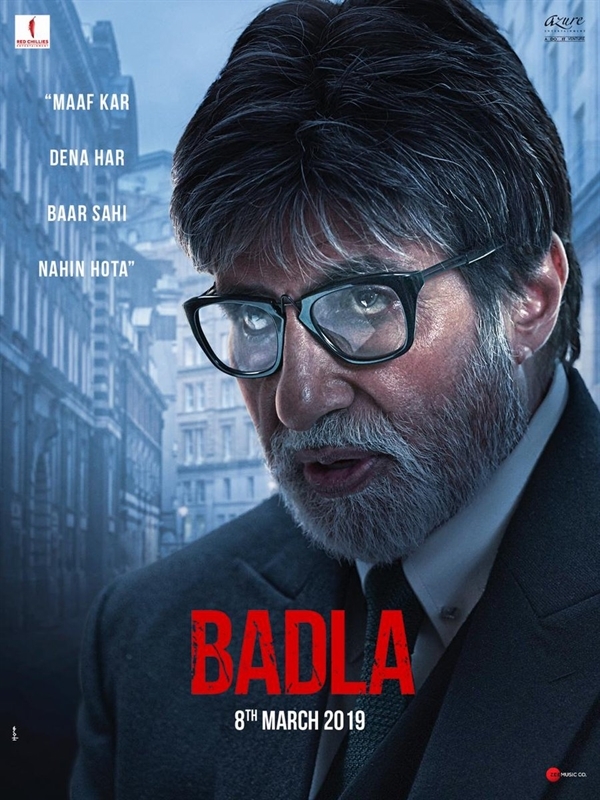 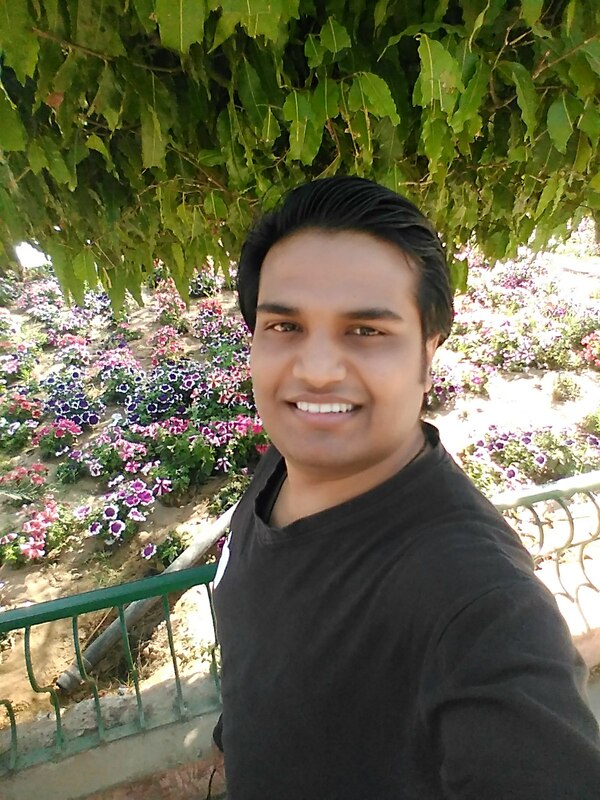 Badla is an Indian Hindi language Action-Suspense-Thriller film. 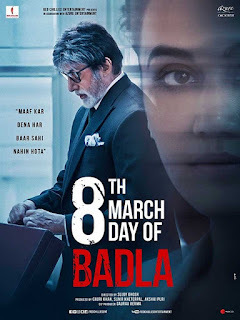 Directed by Sujoy Ghosh and produced by Gauri Khan, Sunir Khetarpal & Akshai Puri under the banner of Red Chillies Entertainment & Azure Entertainment. The film features Taapsee Pannu, Amitabh Bachchan, Amrita Singh, Manav Kaul & Denzil Smith in lead role. 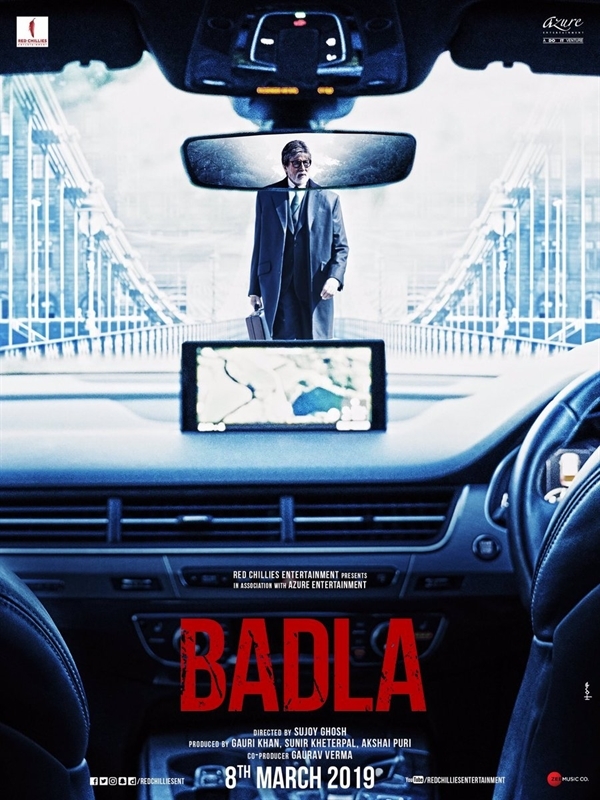 Badla released worldwide on 8 March 2019. 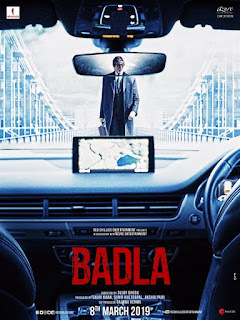 Badla is the remake of the 2016 Spanish thriller film Contratiempo. 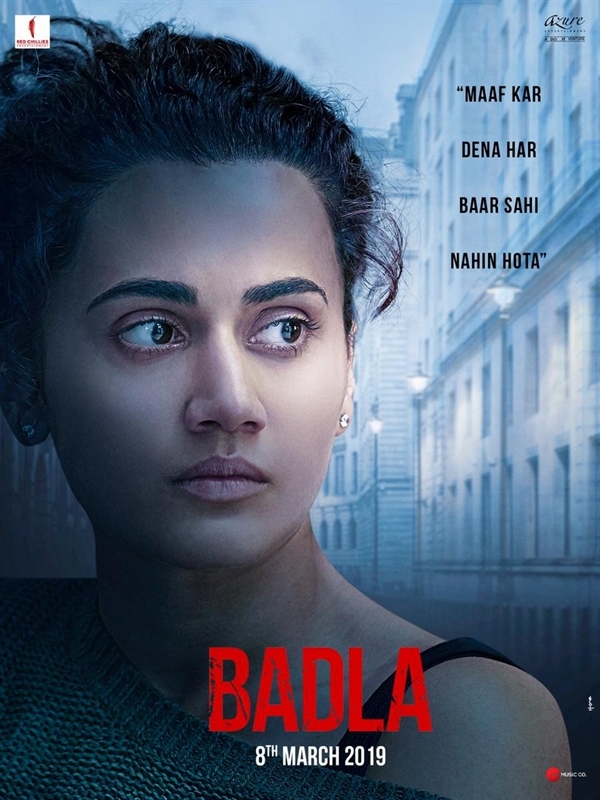 A young dynamic entrepreneur finds herself in a locked hotel room next to the body of her dead lover. 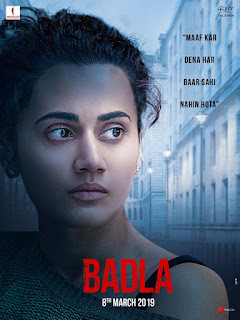 She hires a prestigious lawyer to defend her, and over the course of one evening, they work together to find out what actually happened. 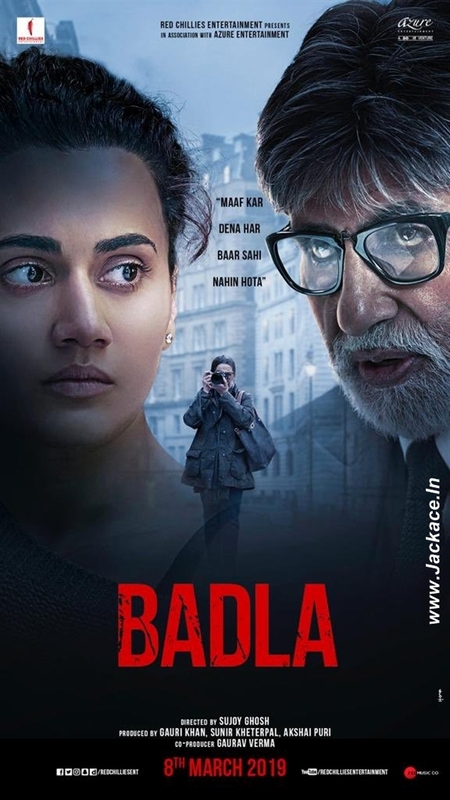 No Comment to " Badla: Box Office, Budget, Hit or Flop, Predictions, Posters, Cast & Crew, Story, Wiki "